Bellator MMA Live is an American 135 minute sports television series, which kicked off on April 4, 2009, on Paramount Network and is broadcast every Friday at 21:00. The show is currently in its 16th season. Paramount Network is yet to announce the renewal of Bellator MMA Live for Season 17 as well as its cancelation. Sign up to track down the show's status and its release date. 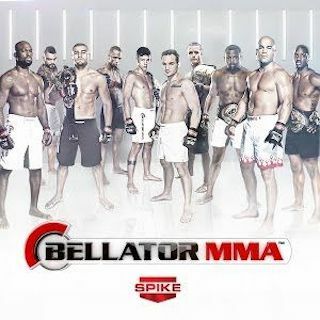 Bellator MMA Live (formerly known as Bellator Fighting Championships) is a mixed martial arts (MMA) promotion in the USA. Bellator was founded in 2008 by Chairman & CEO Bjorn Rebney. Bellator features "The Toughest Tournament in Sports", which has a single-elimination format that awards the winner of each eight-person or four-person tournament a check for $100,000 and a guaranteed world title fight against the current Bellator world champion in the applicable weight class.